We collaborate with like-minded insiders and influencers to change representations of Black people—and issues affecting Black people—across the media landscape. Our work spans many strategies. Consulting regularly on shows, from ABC’s Grey’s Anatomy to Netflix’s Seven Seconds. Collaborating on content rollout with media outlets such as HBO, A&E and AMC Theaters. Producing content with celebrities to rally participation on issues like criminal justice and voting. Leading accountability campaigns, such as canceling COPS on FOX, and pressuring Saturday Night Live to hire Black women both in front of the camera and behind it. Conducting original research to expose critical problems in the industry and build momentum for industry change. We work to raise industry standards, resulting in more accurate and balanced representations; more authentic Black stories; more diversity in writers’ rooms and among decision makers; and real accountability when media companies cross the line. We work with anyone in Hollywood who shares our goals and values. We are especially dedicated to building power for Black writers, producers and creators. Major social change has never happened without cultural influencers leveraging their voices. We work with top talent in Hollywood and the music industry to help them make effective statements in the media, and star in videos that educate people on important issues and advance campaigns that deliver real change for people. 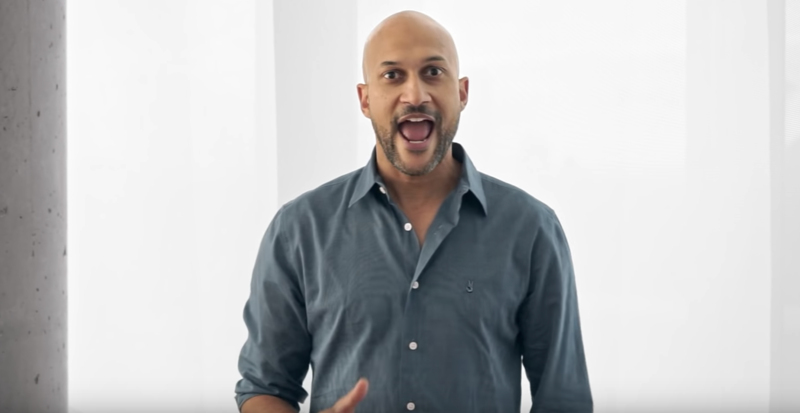 We’ve worked with Chris Rock and Keegan Michael-Key on voting access, John Legend and Common on transforming our criminal justice system, Ava DuVernay and Kendrick Sampson on anti-Black violence, Eric Reid on standing up for racial justice, and Matt McGorry on encouraging people to lean into difficult conversations about race. We collaborate with writers, producers and executives to ensure characters and storylines feel realistic, authentic and multi-dimensional. We consult on projects at any point in the development process: briefing writers on real-world issues like criminal justice and gentrification, collaborating on storyline development and sensitive material pertaining to race, and advising on rough cuts, revisions, marketing plans and rollouts. We’ve worked with networks as varied as ABC, Netflix, HBO and A&E on ongoing series like Grey’s Anatomy and Seven Seconds, and film projects like Surviving R. Kelly and Blindspotting. We commission original, expert and independent research that surfaces problems and solutions with respect to race and gender. Research allows us to confront decision makers with real data, and build momentum for change among like-minded insiders. 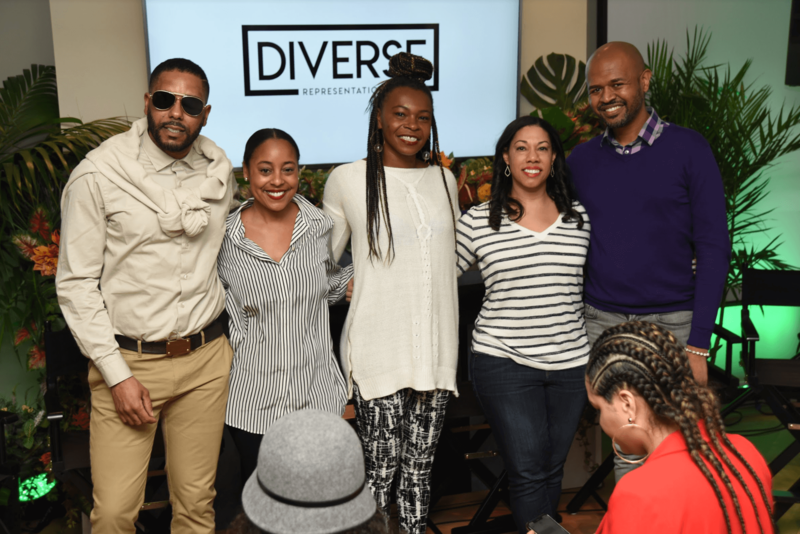 We focus on how true diversity (or lack of diversity) behind the camera affects the content we see on-screen, as well as other aspects of content development, such as hiring and funding. We also analyze content to assess its accuracy, fairness and impact on society, especially when it comes to representations of Black people and Black culture, and issues that affect Black communities. Our 2017 Writers' Room report helped accelerate a culture shift in the industry with respect to writers’ room diversity. Our 2019 study of 27 crime procedurals is the first comprehensive analysis of the genre. 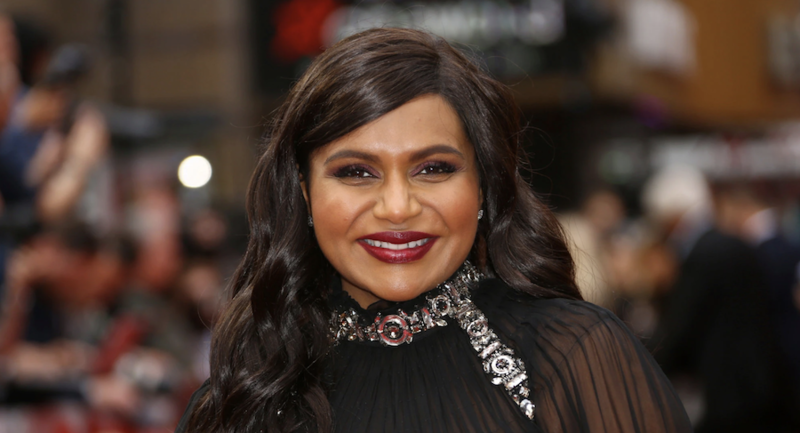 Too often, what we see on-screen reinforces dangerous stereotypes and harmful misperceptions. 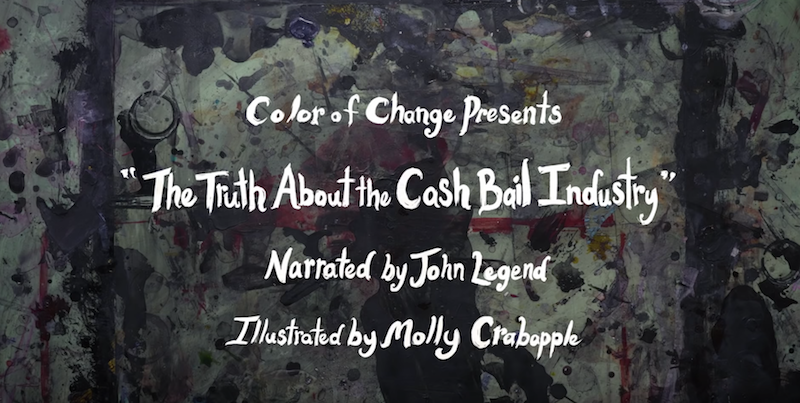 For over a decade, Color Of Change has held media corporations accountable for propagating racist content. We forced COPS off FOX, canceled All My Babies’ Mamas before it ever aired on Oxygen, pressured Saturday Night Live to hire Black women, and more. We also worked with dream hampton to promote her Lifetime doc Surviving R. Kelly, now approaching 50 million views. We continued the fight and succeeded in pressuring RCA to drop R. Kelly after years of turning a blind eye to his abuse of girls in the industry, which led to a wave of media outlets and streaming sites condemning his actions as well. We produce original content and run social media campaigns that elevate issues important to Black communities and storytellers, which we promote across our social channels, content partners and 1.4 million members. 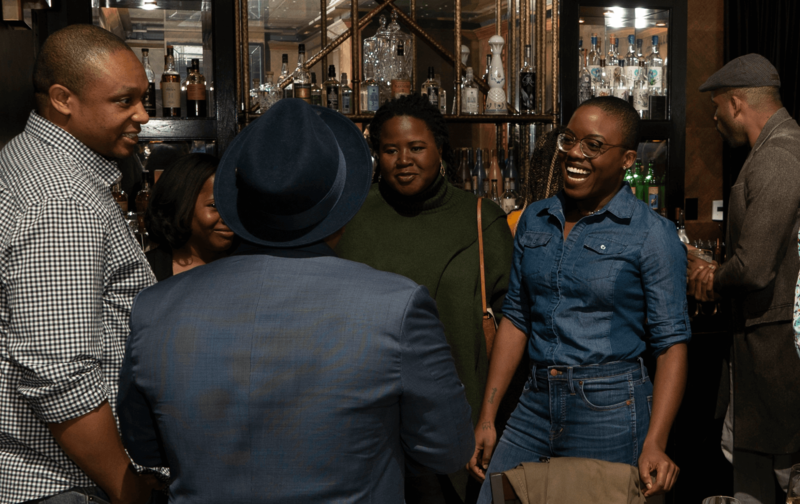 In 2018, we launched #TellBlackStories, an initiative to raise awareness about the importance of developing and promoting authentic Black stories, and to demand greater access for Black storytellers. #TellBlackStories also showcases Black writers, actors, directors and changemakers: Ava DuVernay, dream hampton, Stanley Nelson and many up-and-coming artists. Through profiles and videos, they talk about what it will take to truly advance power and equity for all people in Hollywood. 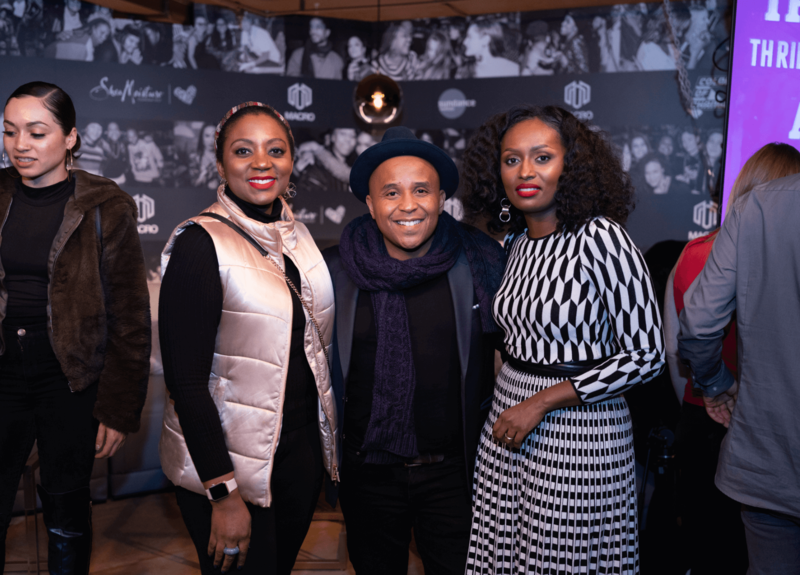 Season 1 of the video and podcast series was shot live at Sundance 2019. 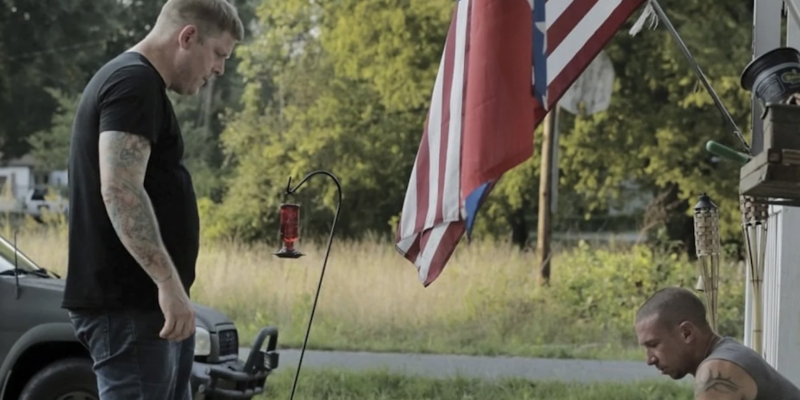 Television and film play a profound role in shaping American culture. They have an undeniable effect on public perception and social behaviors. Yet, when it comes to the representation of Black people, Black culture and issues like criminal justice that affect Black communities, far too much of the content Hollywood produces promotes dangerous misunderstandings. This inaccurate and unfair content on-screen ultimately reinforces ideas that hold back progress on racial justice in the real world. It has been proven to affect how Black people are treated by employers, judges, police, politicians, doctors, teachers, neighbors and society at large. 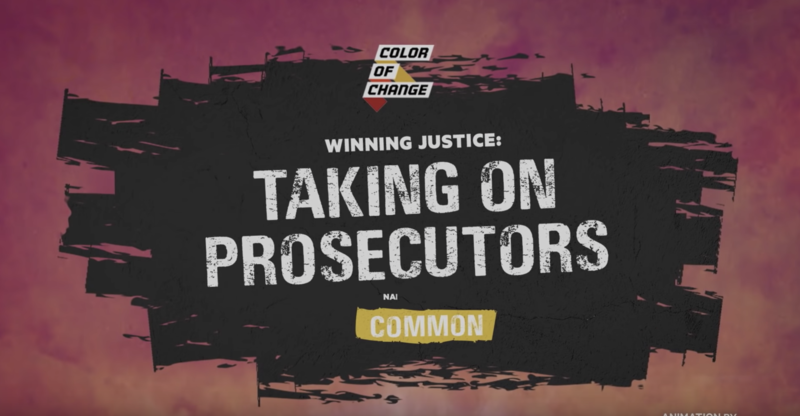 Color Of Change is a racial justice organization powered by more than 1.4 million members, driving change on major issues that affect Black people’s lives. 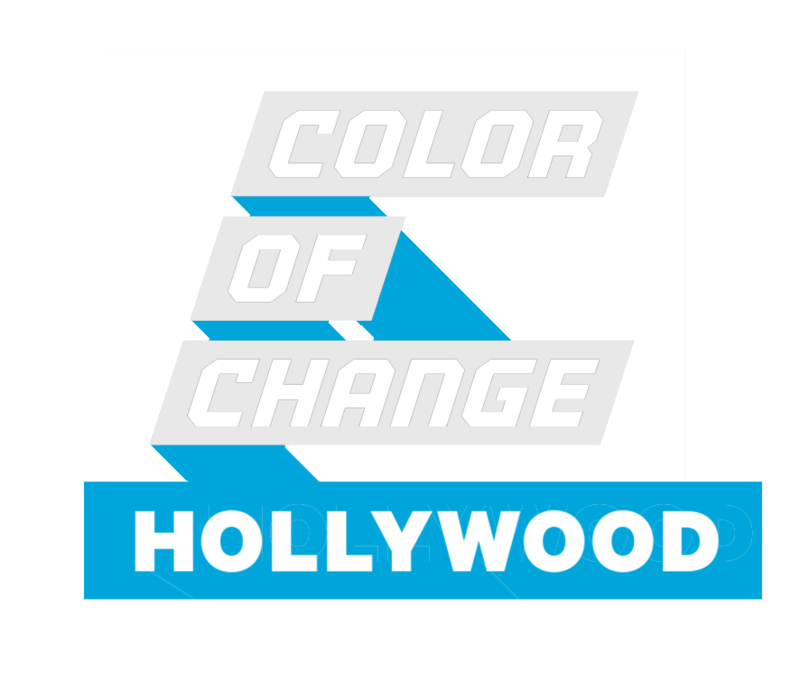 Color Of Change Hollywood is a multi-year initiative to change the rules of media: the written and unwritten rules that shape content development, production, distribution and impact. The fact that you’re here and Color Of Change is here—and I walk up Main Street and see all kinds of Black and Brown people—is the change that I envisioned when I came here. This is my 14th Sundance. I would walk up and down the street and there would be four of us. And there were no gathering spaces like this and there were no conversations. This report is striking to me because it is a stark assessment of how far we have come, how far we have to go, and who pays the price while we take our time getting there. We see clearly that networks pick showrunners, showrunners pick writers, and writers shape content. That first decision at the very top has put white men in charge for decades. Color Of Change Hollywood hosts gatherings of Hollywood talent and decision makers, creating unique spaces for real talk about issues of race in the industry. We also speak on panels at industry conferences, host our own panels at industry events like Sundance, co-organize parties for movie and television premieres, and more.